John D. Chambliss B:January 23,1785 Cheraw District S.Carolina m Obedience Ledbetter abt.1784 Ga. D:March 20,1857 Jones Co., Ga.
William Chambliss B:abt 1802 m Polly Huckaby Dec.23, 1823 Jones Co. Ga.
Nancy Matilda Chambliss B: 11-29-1817 Al. m William Scallorn Jan.31,1839 D:Jan.10,1901 Burleson Co.Tx. Greenbury Young Chambliss B:May 2,1822 Al. m Mary Ann Fisher Aug.21,1851 D:June 29,1881 Acton,Tx.Hood Co.
Cynthia Ann Chambliss B:abt.1830 Al. m Thomas Thompson D:1916 Stephens Co,Tx. 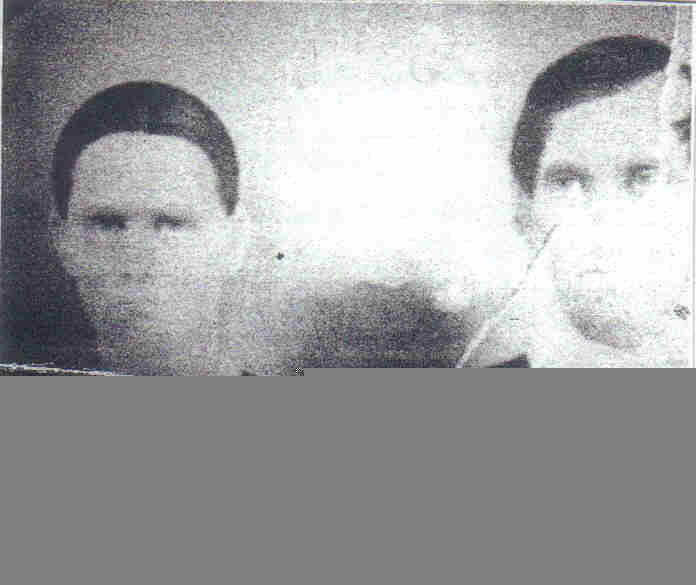 David Anderson Chambliss B:Aug.3,1832 m Nancy C.Largent July 3,1851 Sabine Parish La.D:Dec.2,1897 Hill Co.Tx.